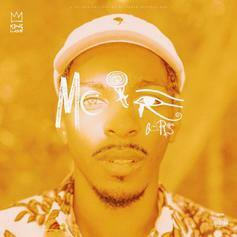 King Los Drops Another New Mixtape "Moor Bars"
King Los is right back at it with a new mixtape. 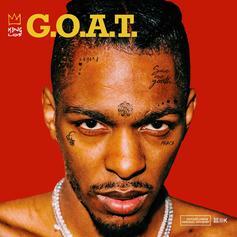 King Los Slaughters Your Favorite Instrumentals On "G.O.A.T. 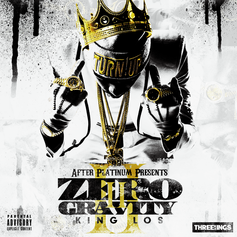 Tape"
Featuring remixes of "Gucci Gang," "Crew," and "Lemon" with Lola Monroe. Los is back, and he's got more music on the way. 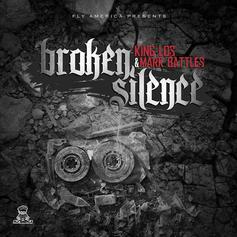 King Los & Mark Battles join forces on "Broken Silence." 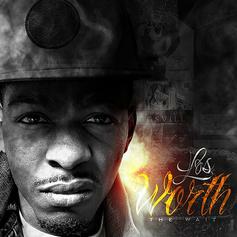 Bump Worth The Wait, a new offering from King Los, which was released on Tuesday, July 19th, 2011. King Los's rap artistry continues to improve with every release, something which is most definitely evidenced on Worth The Wait. His ever - expanding catalogue is definitely better for it, and we're looking forward to the next piece of the puzzle - aren't you? 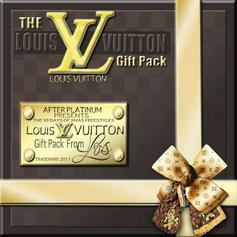 Give The Louis Vuitton Gift Pack a spin - it's the latest tape from King Los, having dropped on Tuesday, December 28th, 2010. King Los's musical situation is improving with every new release, and The Louis Vuitton Gift Pack will most definitely help the cause. 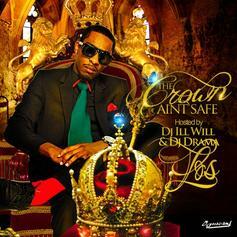 It's a fine addition to the growing body of work King Los has been developing since stepping foot in the game. 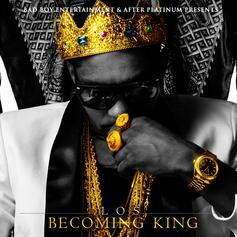 We're looking forward to what King Los has in store. 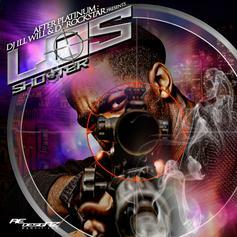 Cop Shooter (Hosted by DJ ill Will & DJ Rockstar), the latest mixtape from King Los, which dropped on Monday, November 8th, 2010. 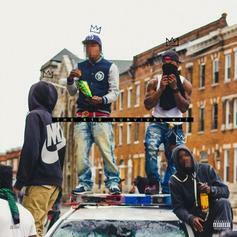 King Los's odds keep getting better with each new leak, and Shooter (Hosted by DJ ill Will & DJ Rockstar) will undoubtedly improve his chances of winning. 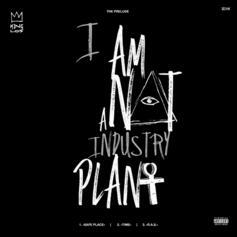 It's a worthy addition to a respectable catalogue that has seen a lot of growth since King Los debuted in this game. We're looking forward to the follow-up.